1. Going on a virtual tour can help you network with bloggers, readers, reviewers, other authors and publishing professionals. You can build a professional network of contacts through a tour. 2. 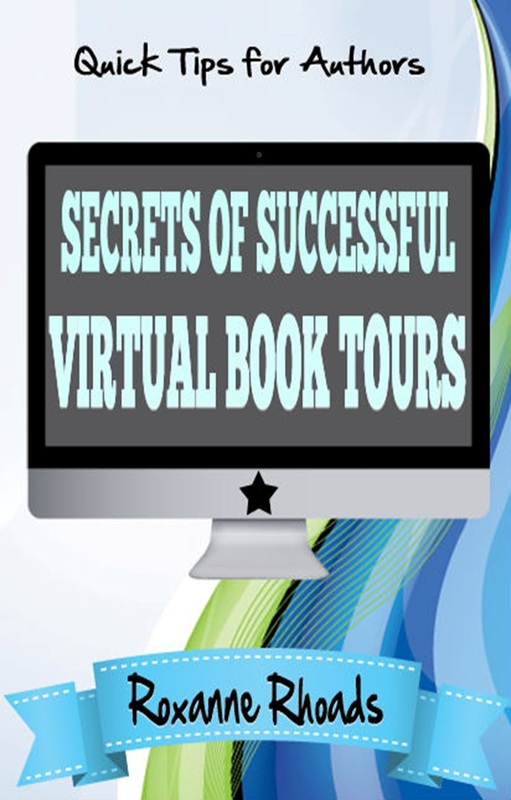 A virtual book tour can help build your author brand and platform. 3. An online tour can vastly expand your online presence and visibility as an author. The more you and your book are mentioned online, the more hits readers will find when they Google you. 4. You can target niche reader markets. Does your book feature food, crafts, or secondary topic that can be built upon for marketing purposes? Make sure that in addition to the normal book blogs and genre blogs that several of your tour stops are on targeted blogs for food, recipes, crafts or a side market that fits your niche. For instance, Juliette Blackwell’s Witchcraft Mysteries could be featured on sites that cater to vintage clothing or San Francisco because both of those feature heavily in her cozy mystery series. Melissa Bourbon’s Dressmaking Mystery Series could be featured on a sewing blog. Find your niche and target it. 5. A tour can build your mailing list and increase your social media following. Include links to your newsletter sign up page and all of your social media profiles so readers can easily follow you. 6. A virtual tour can direct traffic to your website. Make sure your website is up to date and full of content for readers to explore. 7. Expose your book to readers around the world. Many tour companies have book bloggers in numerous countries. Your book can be showcased around the world 24/7. 8. You will have the chance to interact directly with readers via live chats, Facebook events, and comments on blogs and websites. 9. Most blogs archive their content; this means it does not get deleted. Your tour stop will remain online indefinitely for readers to find. 10. A virtual book tour can increase book sales. Thank you for being part of the tour and featuring my book today.